Washington (AFP) - US President Donald Trump's justice chief said Tuesday his review of the two-year Russian meddling investigation is on schedule and a redacted version of the report could be released by next week. Attorney General Bill Barr repeated his refusal however to give Congress the full, unaltered report -- including crucial secret testimony -- despite the threat of a subpoena. 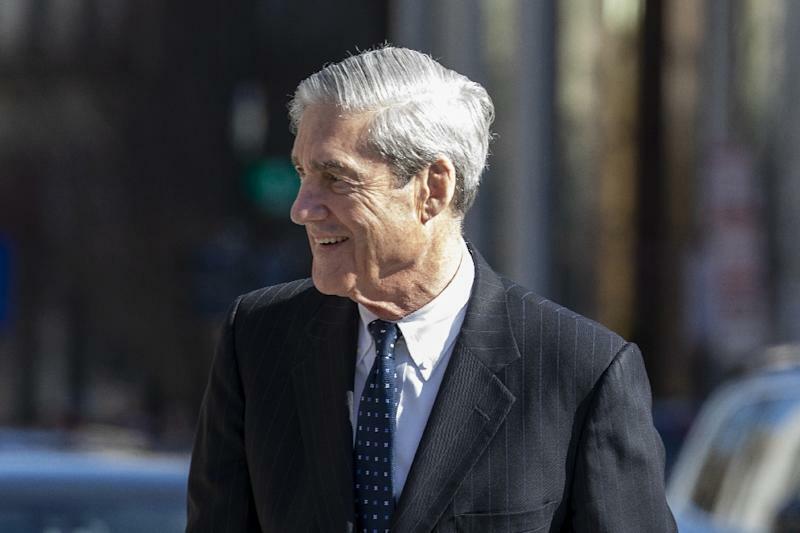 In his first public remarks since declaring President Donald Trump cleared of conspiracy to collude with Russia and obstruction of justice, Barr said his office was still editing out sensitive materials in Special Counsel Robert Mueller's final report. Barr said Mueller and his team did not review his March 24 summary of the long-awaited report's conclusions, which allowed Trump to declare "complete and total exoneration." Since then US media has reported that some of Mueller's staff took issue with Barr's conclusions clearing Trump. Barr has come under heavy pressure to hand over the entire 400-page report to Congress, where Democrats are seeking to find if there was evidence of impeachable wrongdoing by the president. "Within a week I will be in a position to release the report to the public," Barr told the House Appropriations Committee. He made clear though that he was not prepared to release the entire report to either the public or Congress. "I don't intend at this stage to send the full unredacted report to the committee," he said, referring to the House Judiciary Committee, which last week threatened the attorney general with a subpoena. Barr said his staff were in the process of editing out "sensitive" details -- grand jury testimony, intelligence, information involving ongoing investigations and information on "peripheral" subjects of the investigation who have not been charged. That includes the most crucial and potentially damning information Democrats seek: testimony and documents from Mueller's grand jury, a panel of citizens convened to develop and hear the evidence and depose key witnesses behind closed doors. 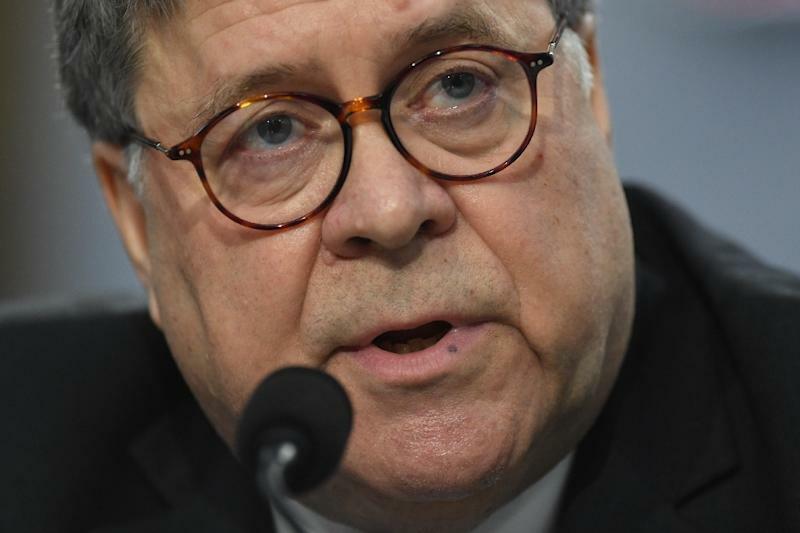 Grand jury evidence is usually kept secret unless a prosecutor ultimately decides to level charges in the case, and Barr has maintained that the law prevents him from releasing it. Democratic Representative Jerry Nadler, chairman of the House Judiciary Committee, said Barr must had over the document. "Congress is -- as a matter of law -- entitled to each of the categories AG Barr proposed to redact from the Special Counsel's report," Nadler said Tuesday. "Full release of the report to Congress is consistent with both congressional intent and the interests of the American public." "We still have not heard from the attorney general," he added. Barr's March 24 four-page summary raised as many questions as it resolved. He said that Mueller's investigation found no evidence of conspiracy by the Trump campaign to collude with Russians during the 2016 presidential election. He also said Mueller "did not draw a conclusion - one way or the other" on whether Trump's actions obstruction, ruling that the evidence was insufficient to establish that the president had committed a crime. But one quote from Mueller's conclusions that Barr revealed suggested a different view on obstruction. The special counsel wrote that "while this report does not conclude that the president committed a crime, it also does not exonerate him." Since then media reports cite unnamed Mueller staff saying that Barr downplayed the obstruction evidence they presented. Barr's own stance before he was chosen by Trump to be attorney general -- that Mueller had no legal grounds to investigate Trump for obstruction -- has also drawn questions about how he reached his conclusion.